Gowrie Group said it acquired International Marine Insurance Services. 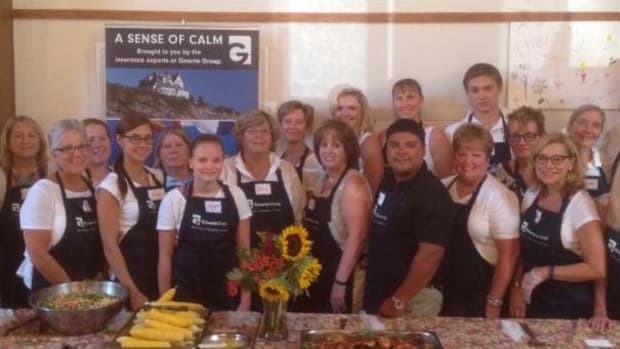 The Connecticut-based Gowrie Group is launching its annual matching challenge with a $25,000 donation. 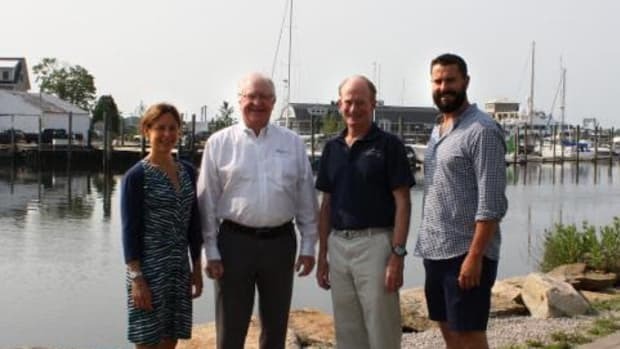 Gowrie Group is partnering with New England Science and Sailing Foundation to support the organization.